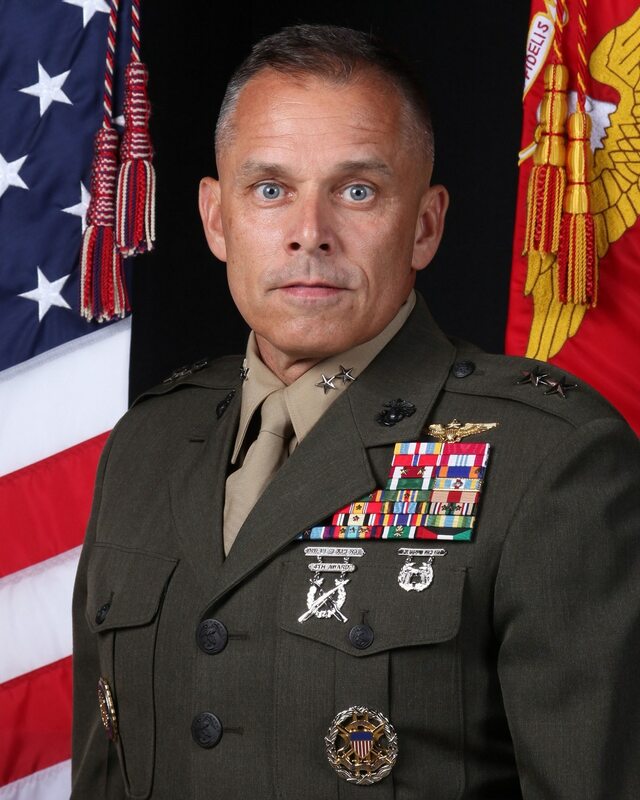 Joint Task Force-Ares gets a new commander. (Courtesy U.S. Marine Corps). Combatant commanders are asking for this from their cyber commanders. Cyber Command has made significant progress in recent years with the integration of cyber into traditional military operations, the organization's chief said.